You are here: Home / Celebrity Photos / Olivia Holt Covers BYOU Magazine Holiday Edition — Check It Out!! Olivia Holt Covers BYOU Magazine Holiday Edition — Check It Out!! 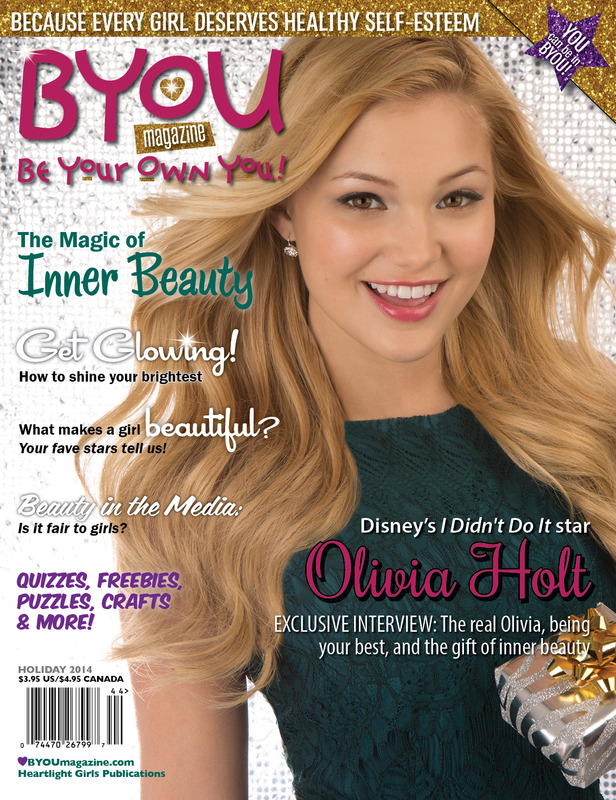 Olivia Holt is gorgeous as she graces the cover for the holiday issue of BYOU Magazine. Be sure that you grab your copy of BYOU magazine featuring Olivia on the cover. Check out her cover photo above and let us know your thoughts about it. More Pics below. « Peyton List Confirms That ‘Jessie’ Ending After Current Season — See The Interview! !